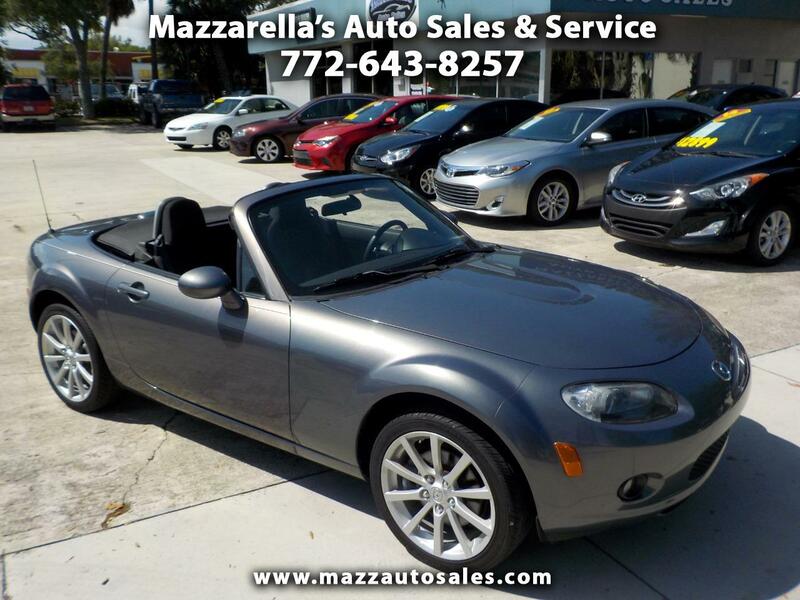 The 2008 Mazda MX-5 Miata is a two-passenger, two-door convertible sports car that is a blast to drive thanks to its excellent handling. This Miata is a "One owner" local Florida car with no accidents and a consistent service history. Low mileage for it's age, too. If you're ready to drop the top and have some fun, bring some sunscreen and come take a test drive today!